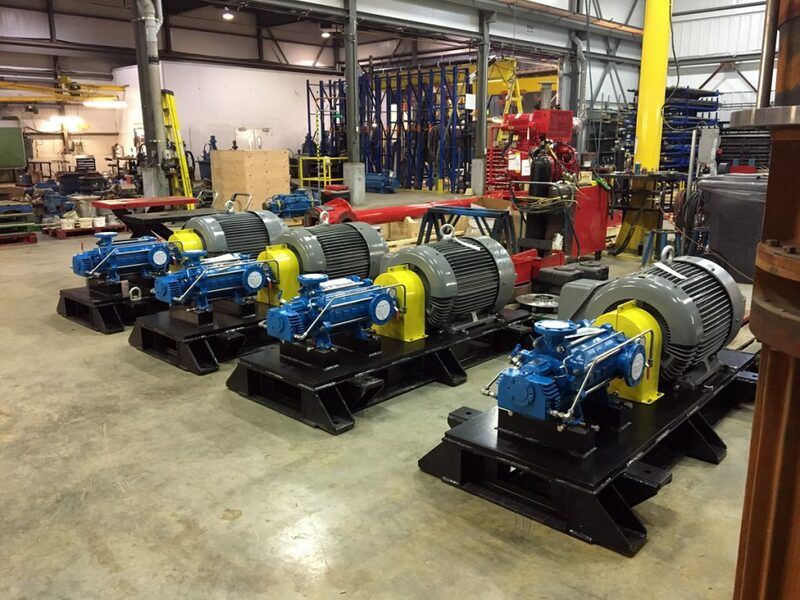 Multistage high pressure pumps – Miller – Sales and Engineering inc. 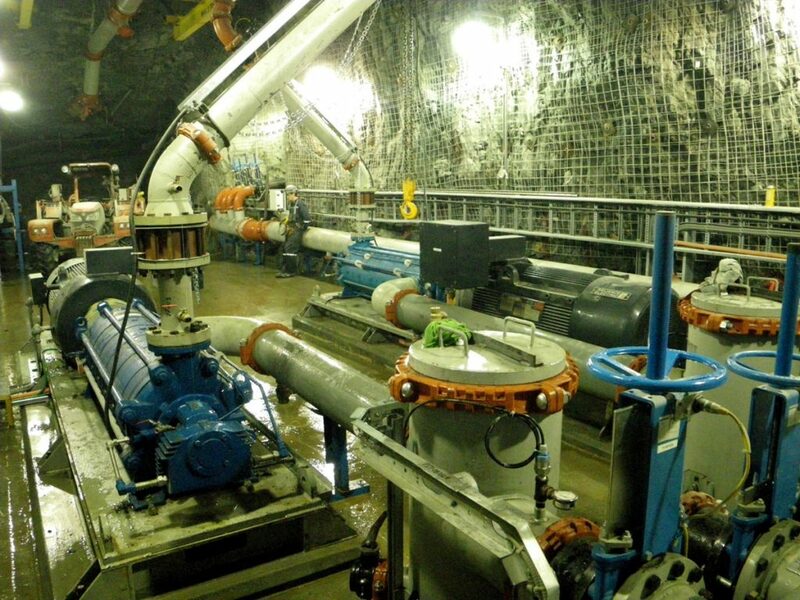 The best pumping solution on the market, able to overcome the difficult conditions encountered in mines. 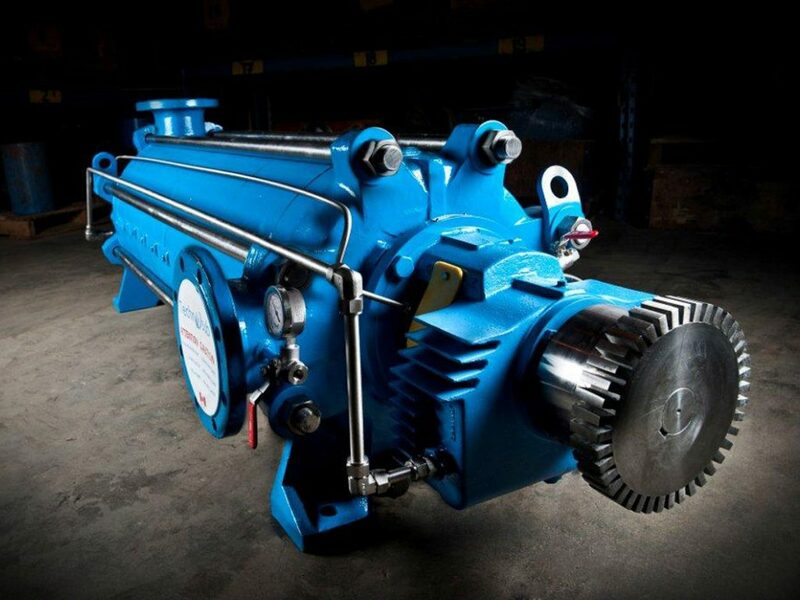 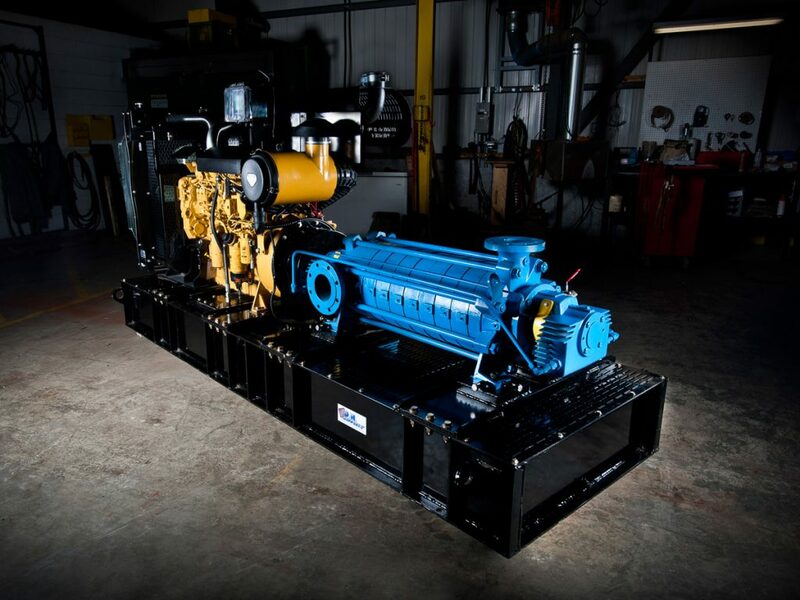 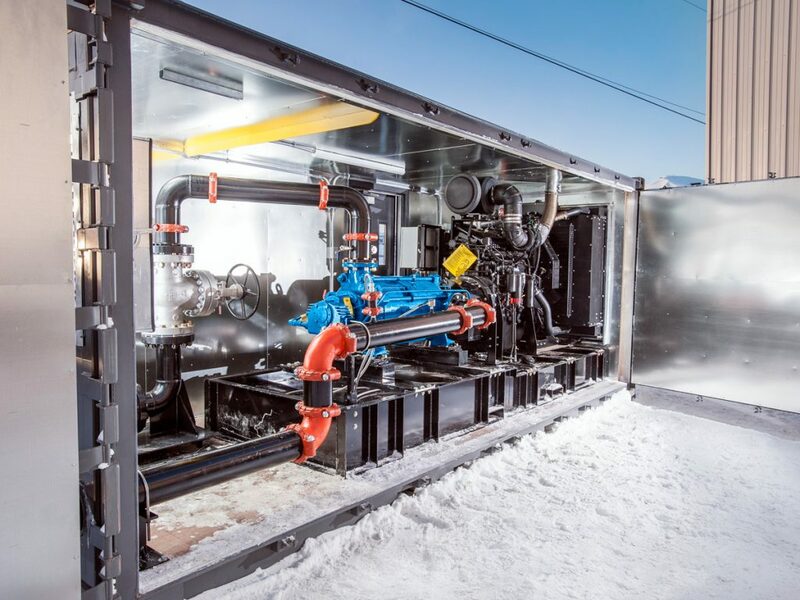 High pressure applications, immediate delivery and customized designs make this pump the ultimate standard for the mining industry. 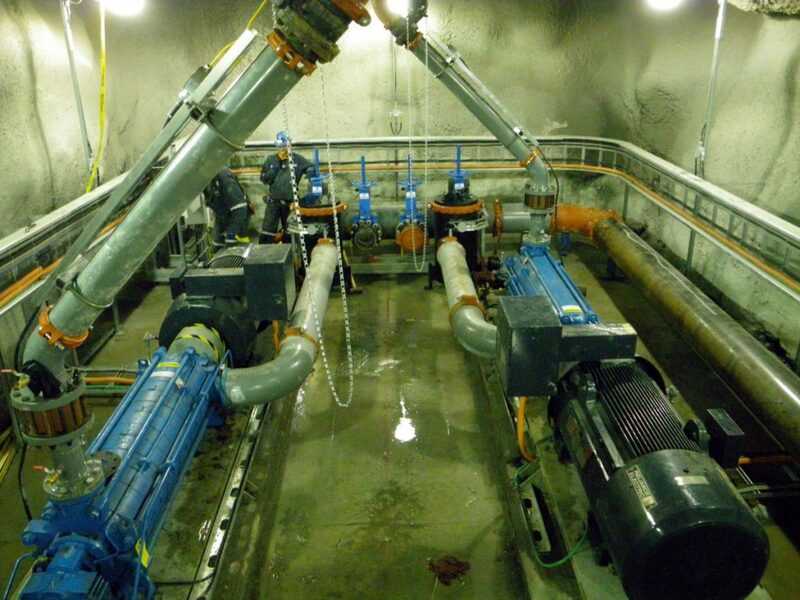 #1 choice for high-pressure dewatering. 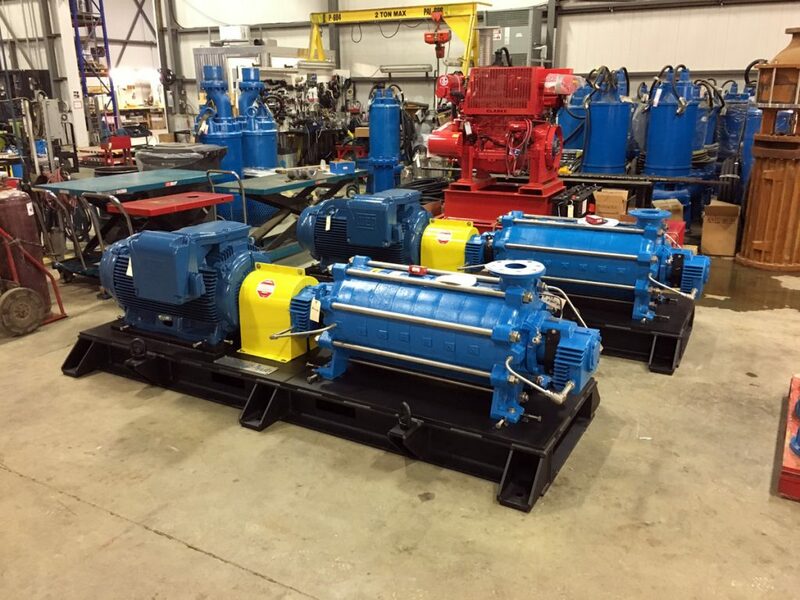 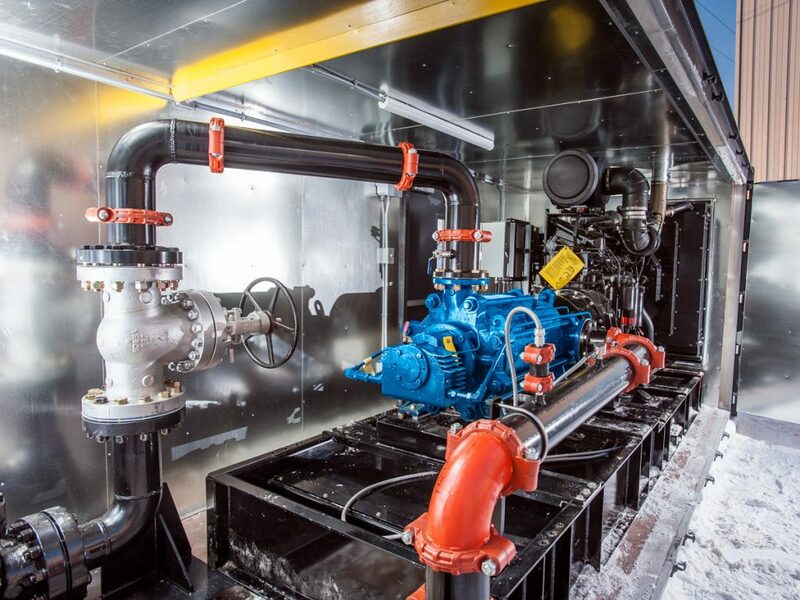 Designed to handle abrasive and corrosive liquids with up to 5% solids, Technojet MH pumps, with head pressure up to 2300 feet (1000 PSI) and flow capacity up to 3000 USGPM, can be driven by electric motor or diesel engine standardized with a flexible coupling.